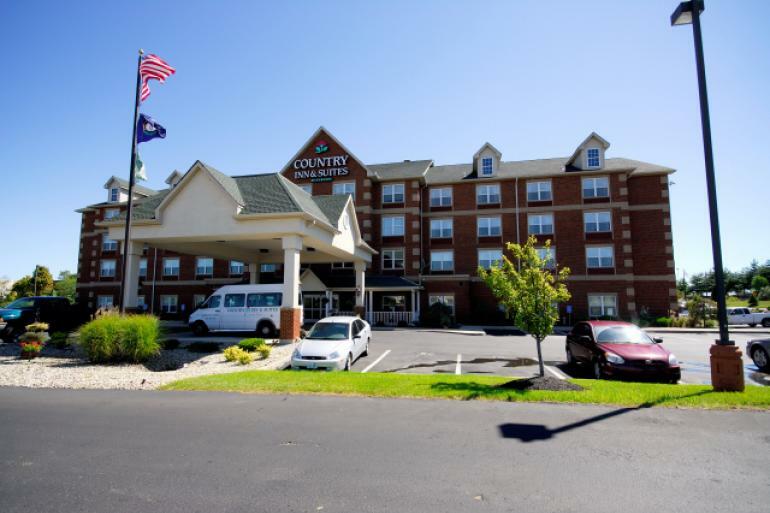 Country Inn and Suites Cincinnati Airport offers hotel packages bundled with tickets to area attractions like Cincinnati Reds, Newport Aquarium, Cincinnati Zoo & Botanical Garden and more. Click the View Hotel Packages button to see what's currently available. Conveniently located .5 miles from the Greater Cincinnati Northern Kentucky Intl Airport and just 15 minutes from most major attractions such as the Creation Museum, Newport Aquarium, Perfect North Slopes, Cincinnati Zoo, Downtown Cincinnati, Great American Ball Park and many more.